In our monthly instalment of Multilingualism in my family, we meet Adam and his family in Japan. Adam and his wife are raising their two children to be bilingual: Japanese and English. 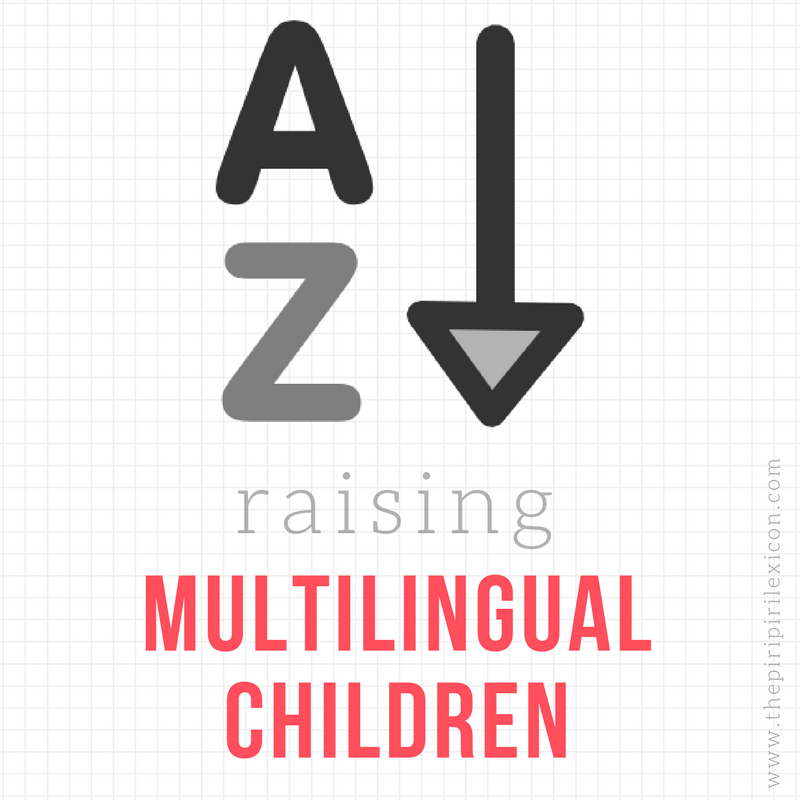 You may already be familiar with Adam's blog which is full of very helpful resources and tips for parents of multilingual children. Adam tells us how reading is at the heart of his family's language strategy. I admire his dedication (making videos of yourself speaking the minority language - woah!!!). I’m American and my wife is Japanese. We have two children: a girl, 8, and a boy, 5. From the start, my wife and I have consistently followed the “one person-one language” approach: she communicates with the kids in Japanese and I communicate with them in English—this has become our natural mode of language use, nearly 100% of the time. My wife and I generally use our own languages, too, when we interact with each other, though I will sometimes use Japanese when we’re out of earshot of the children. Our kids use both languages when they interact, but not usually at the same time. In other words, depending on the situation, they sometimes use Japanese, sometimes English. Outside the house, the children use Japanese almost exclusively—at school or playing with friends—but occasionally they have an opportunity to use English with English-speaking friends. The children are exposed to Japanese about 75% of their waking hours and English about 25%. As the main source of English exposure in my children’s lives, I’ve taken it upon myself to provide them with as much effective exposure to the language as I’m able. This includes creating an English-rich environment at home (we have a large library of children’s books) and maintaining daily routines like read-aloud time and reading-writing homework. While my children are small, and language exposure is especially crucial, I’ve prioritized time over money—I’d rather have more time for them, even if that means earning less income. For us, this has been a fruitful decision—since the children’s bilingual development is strong—and yet we now face the challenge of increasing our financial security and flexibility. I probably should have built up a better savings before my children were born! When the main caregiver uses the majority language, and the child is schooled in the majority language, too—like our situation—this is a significant challenge for the minority-language parent. To realize sufficient exposure to the minority language in such circumstances, the bilingual goal must be made a huge priority and proactive efforts are needed on a daily basis. If you would like to take part in this series, please contact me at thepiripirilexicon at gmail.com. A big thank you to Adam for answering my questions.